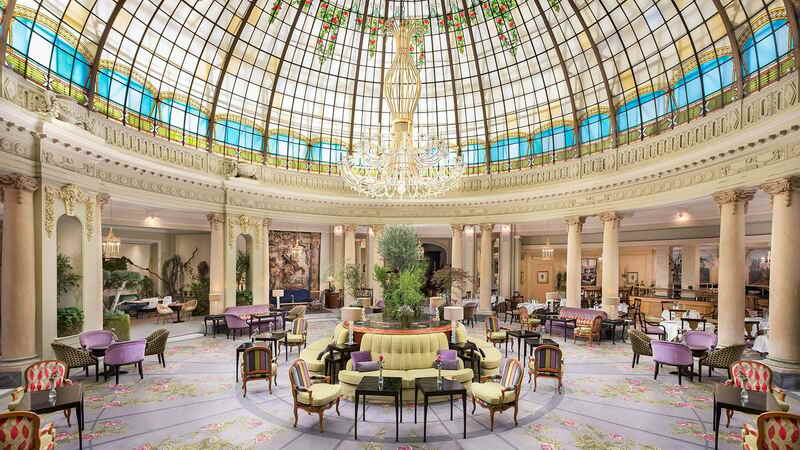 The Westin Palace Madrid - Royal Opulence - The Travel Agent, Inc. 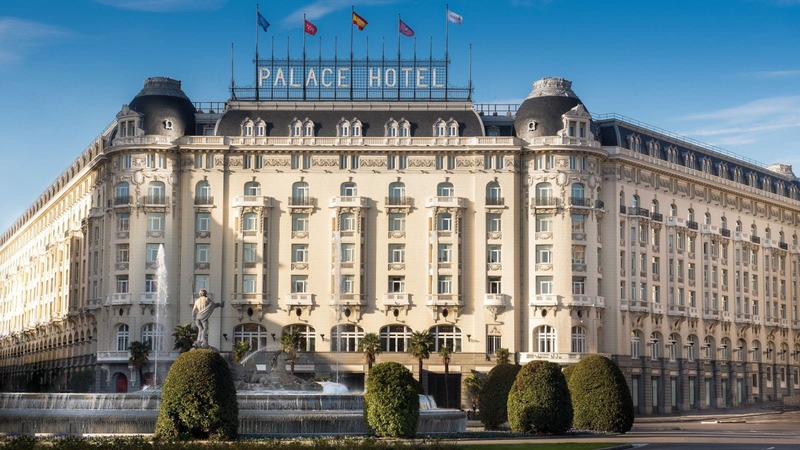 THE WESTIN PALACE MADRID The Westin Palace, Madrid was built by order of King Alfonso XIII in 1912 with the vision to have a hotel that represents the greatness and importance of Madrid as the Spanish capital. 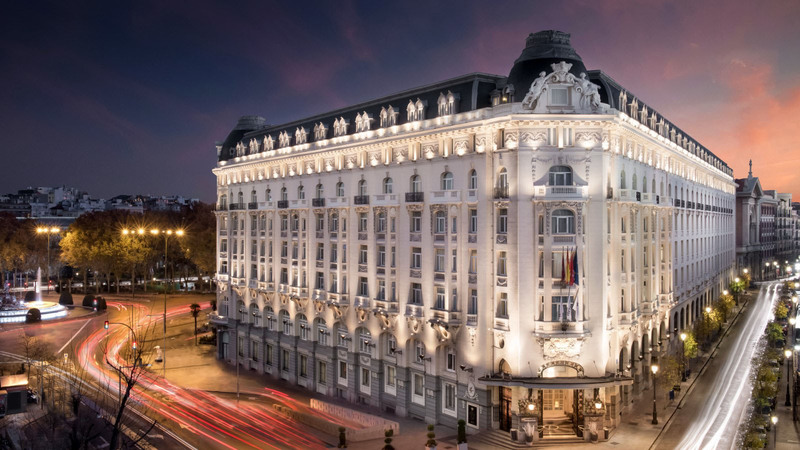 The Westin Palace, Madrid was built by order of King Alfonso XIII in 1912 with the vision to have a hotel that represents the greatness and importance of Madrid as the Spanish capital. 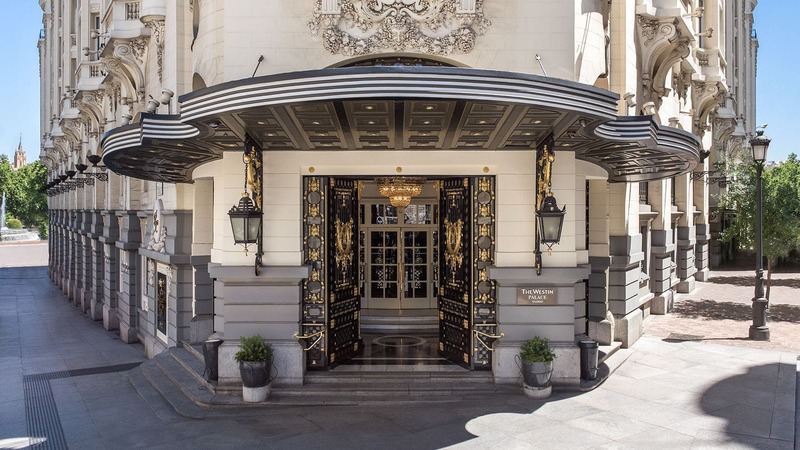 Recently restored to its original splendor, it occupies a special location within the world famous “Triangle of Art” of Madrid between the Prado, Thyssen and Reina Sofia Museums and moments away to other main attractions. 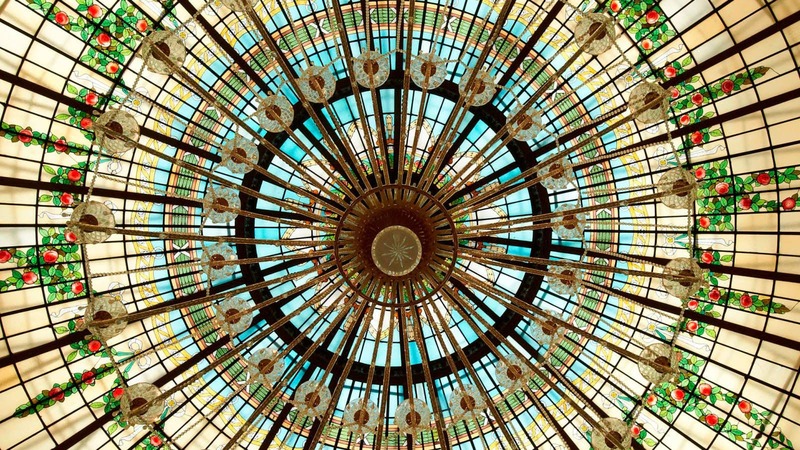 Inside you’ll find an enormous stained-glass dome; 467 spacious guestrooms and suites sumptuously decorated and furnished with stunning marbles, precious fabrics and antique furnishings all painstakingly restored, and updated with every modern convenience including the Heavenly® Bed. 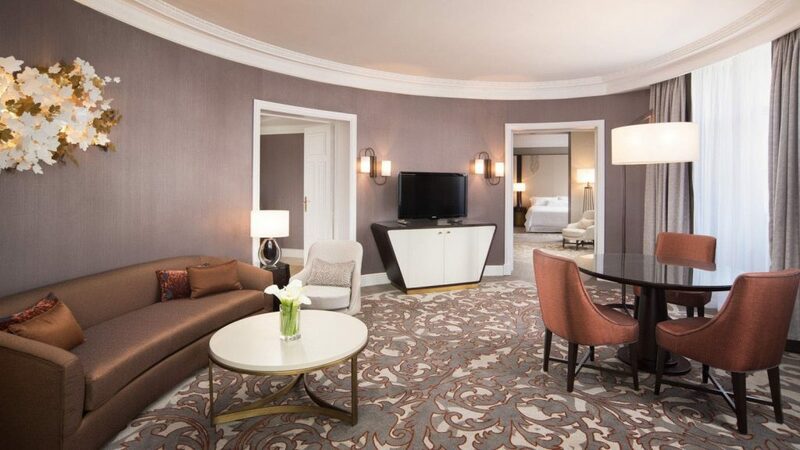 The spacious suites are ideal locations for private meetings: Junior Suites with lounge, Executive Suites with lounge and dining room, and the Royal Suite with library and reception room. 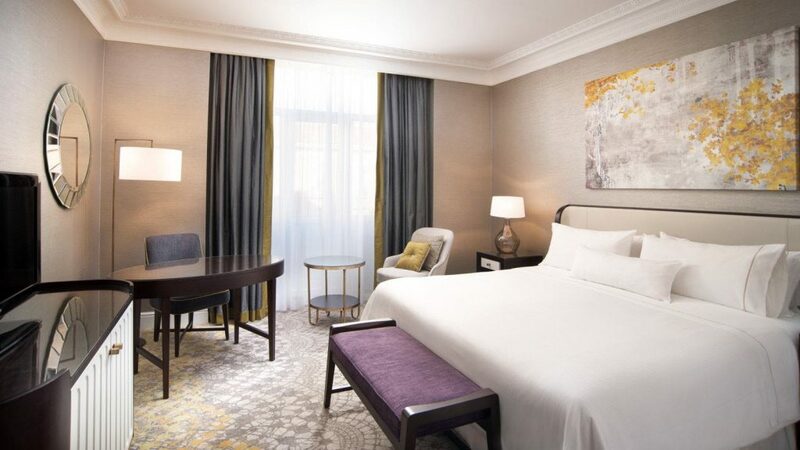 All guestrooms and suites have High Speed Internet Access. 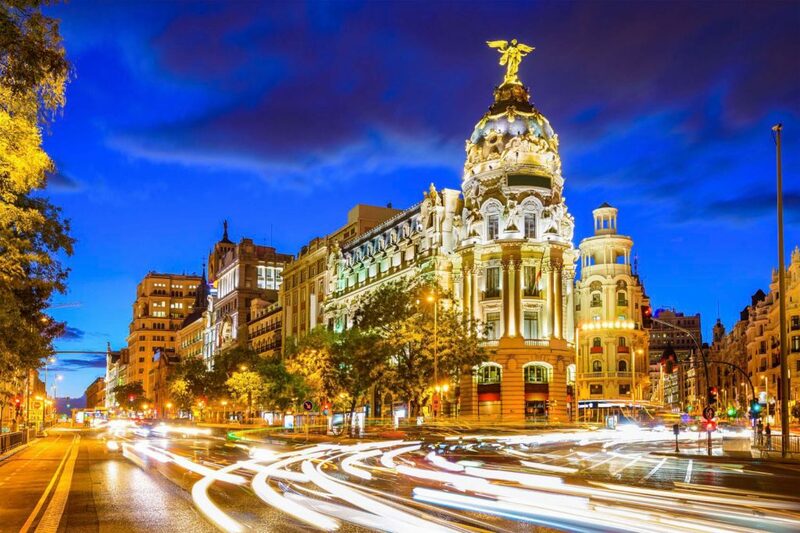 The WestinWORKOUT® Fitness Studio is open 24 hours, offering TechnoGym equipment, sauna, massage and solarium on the top floor terrace to take full advantage of Madrid’s sunshine. Runner’s World Maps are available for jogging enthusiasts. 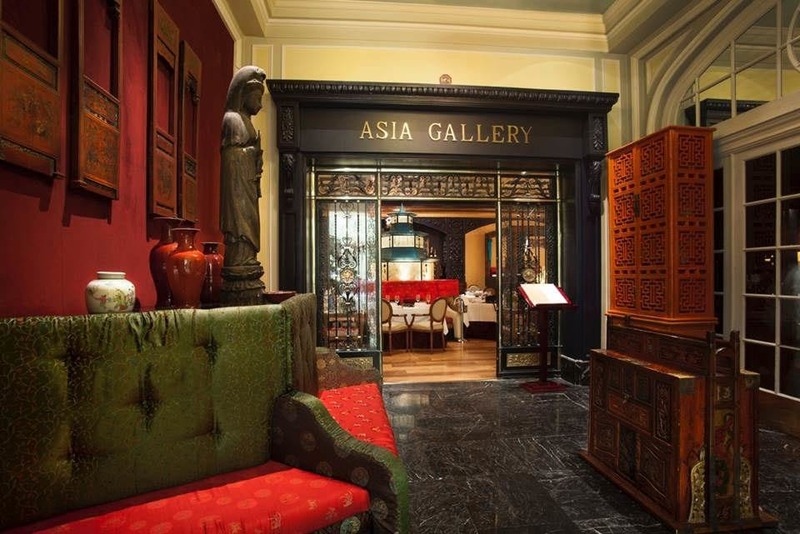 Named for its spectacular stained glass dome, La Rotonda is renowned for its grand buffet lunch; the Asia Gallery is considered the best Asian restaurant in Madrid; classic atmosphere at 1912 Museo Bar for cocktails, aperitifs or coffee. 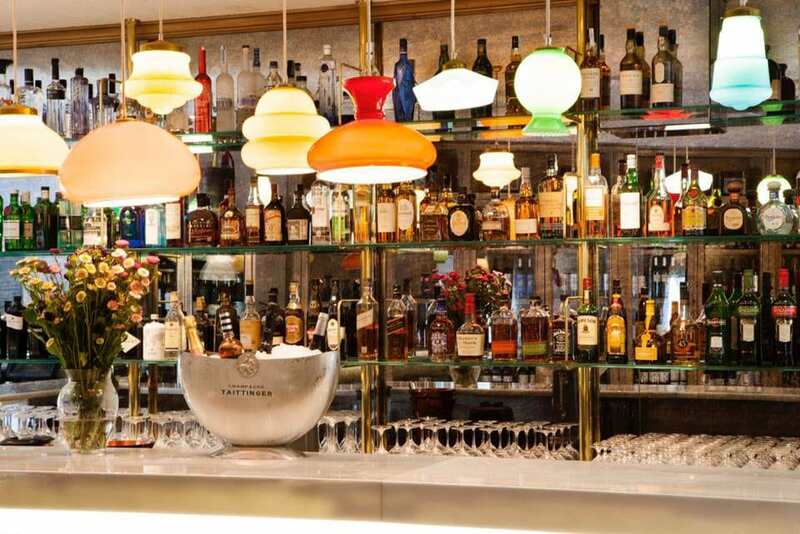 24-hour in-room dining. 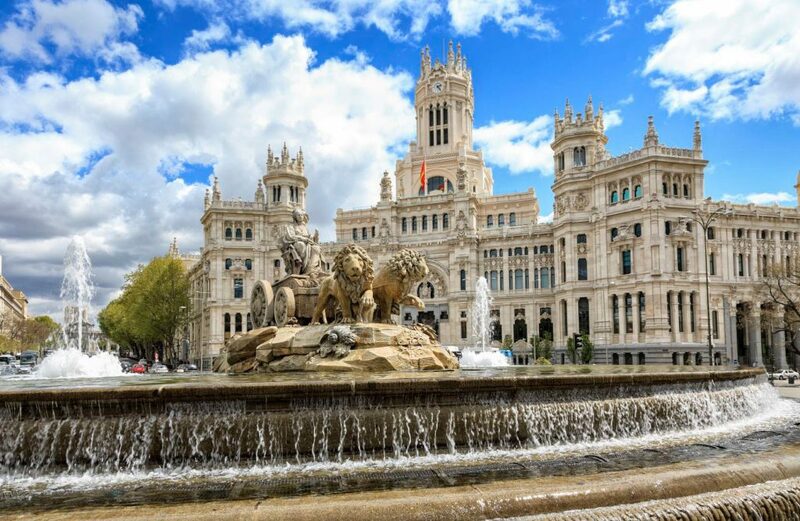 The concierge can arrange a private guided tour of the Prado Museum — even the museum itself doesn’t organize tours.